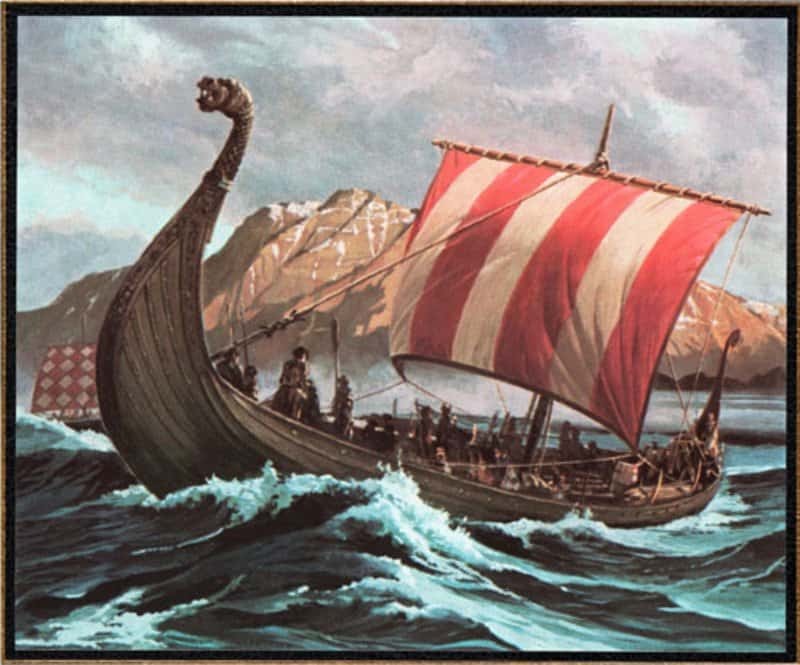 Vikings were known to collect a type of fungus known as touchwood, which came from tree bark. Upon collecting this fungus, the society would boil it in urine for several days. The substance was then smoothed out into felt and used to start fires. 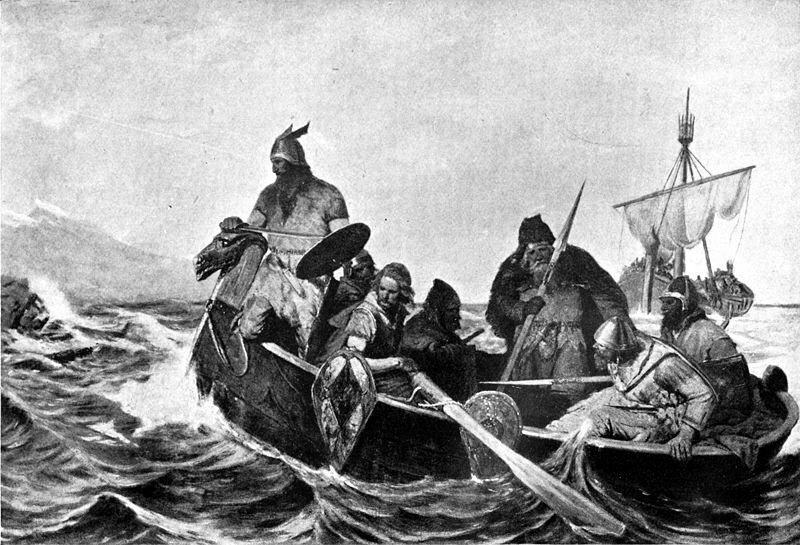 Vikings would often boil various items in urine to use for their fires, as the sodium nitrate within human urine would cause the felt from their fungus collecting to smolder instead of burn outright. 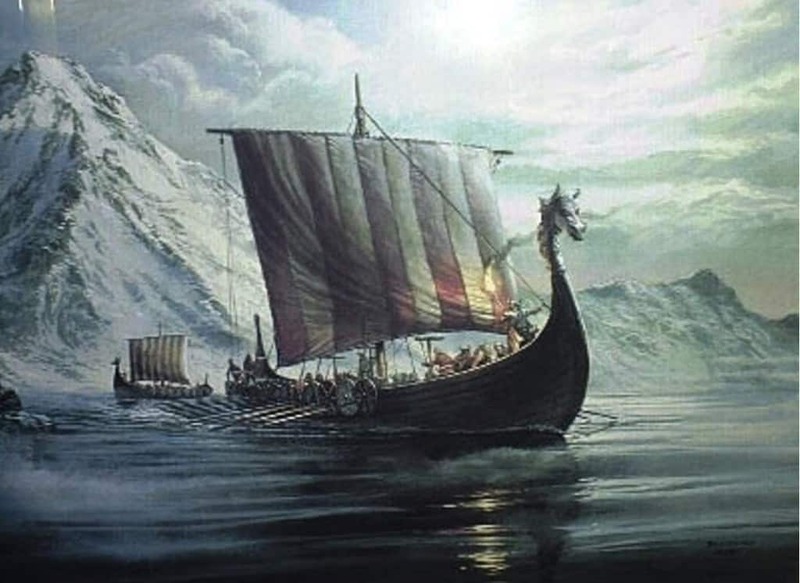 The highest honor a Viking could achieve was to be buried upon a boat. 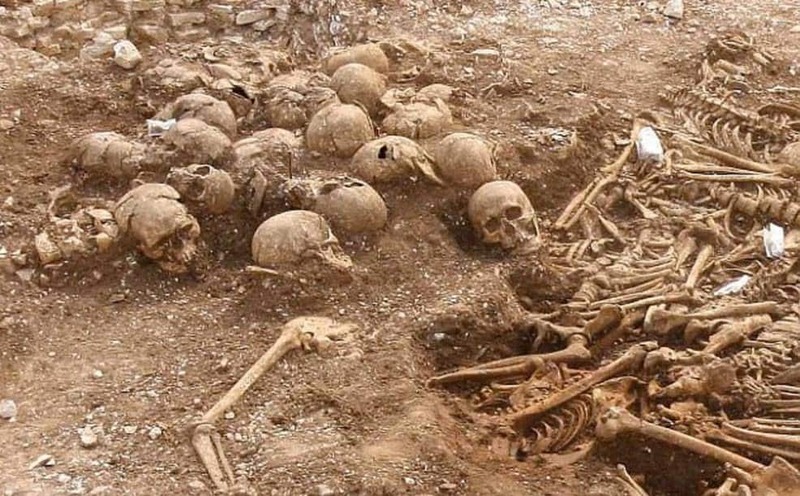 They believed this boat would sail them off into the afterlife, so they would be buried like royalty with their weapons and valuable goods. Enslaving those they raided was a huge part of their society. 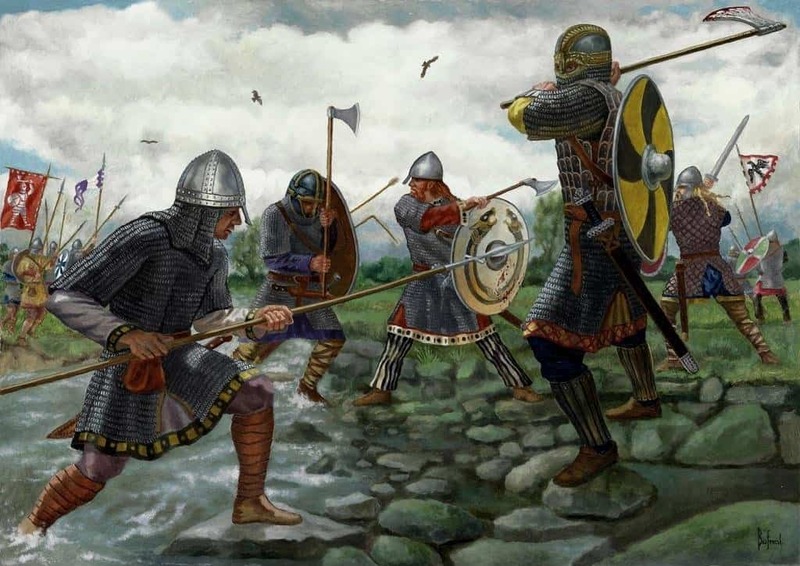 Vikings would try to capture as many slaves as they possible could while raiding Anglo-Saxon, Celtic, and Slavic villages throughout the area. 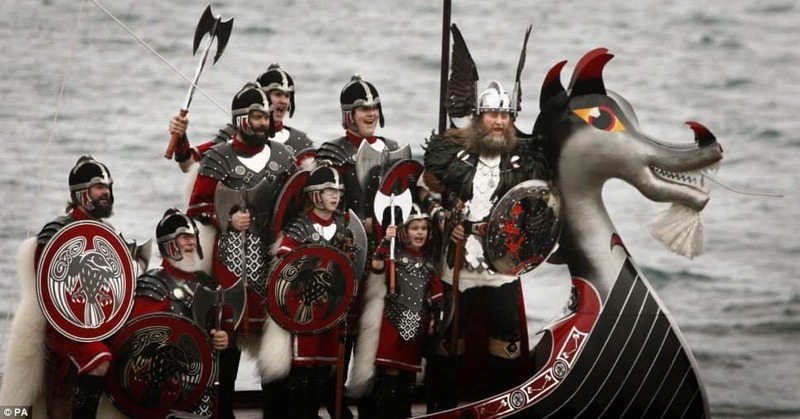 Viking women tend to be married as young as the age of 12. 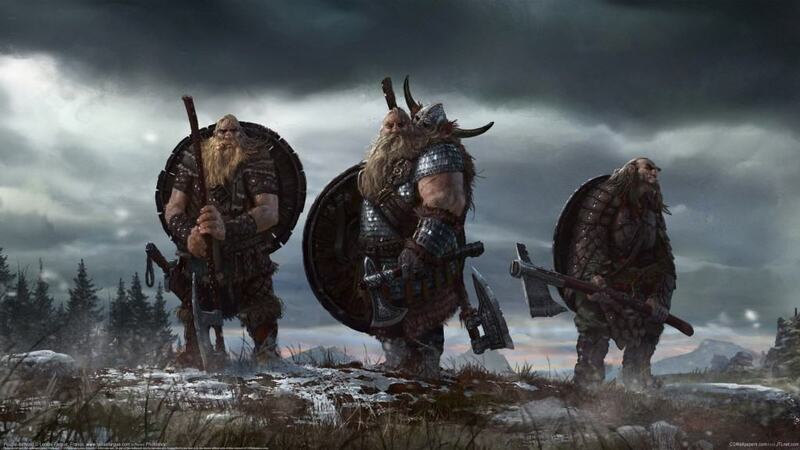 They would start their own families soon after, ensuring the raiding parties and war bands had plenty of new recruits in time. 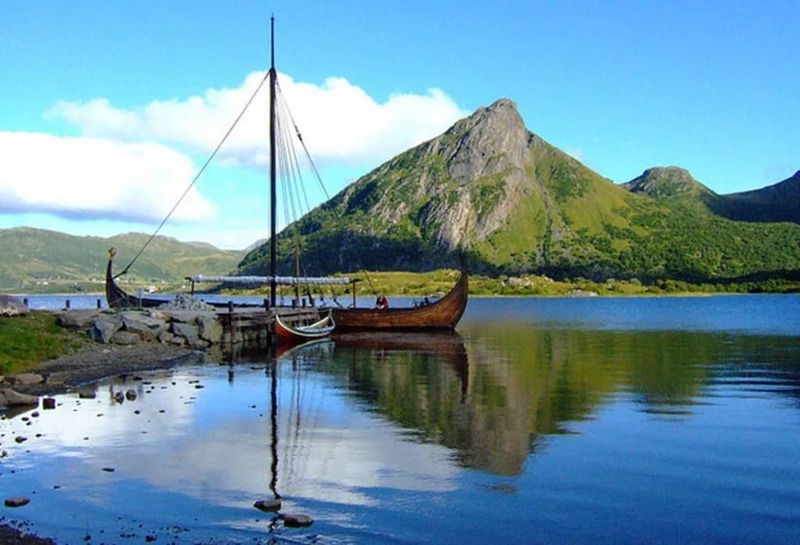 Women had a lot of freedom within the Viking society. They watched the household while the men were away, could own property, file for divorce, or reclaim a dowry from their husbands. Women were strong during this time. 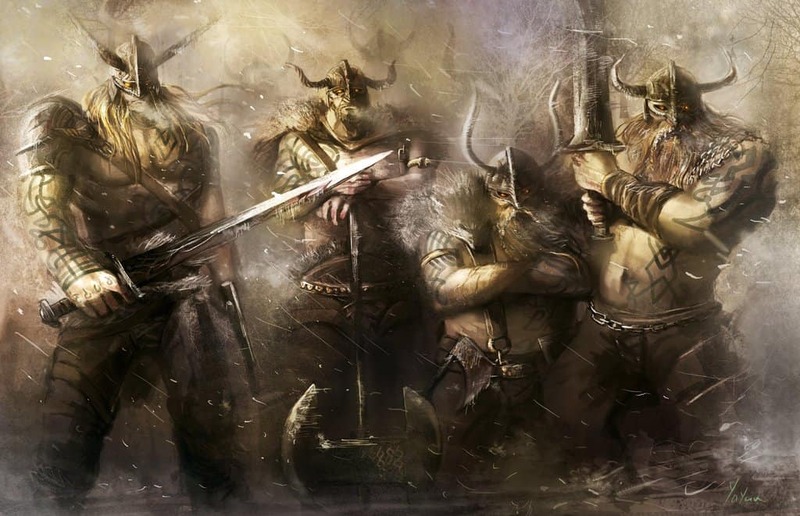 Despite being known for their violent raids, the majorty of Viking men were actually farmers and not warriors. Though they were trained in the art of combat, they were more comfortable tending to fields and pastures. 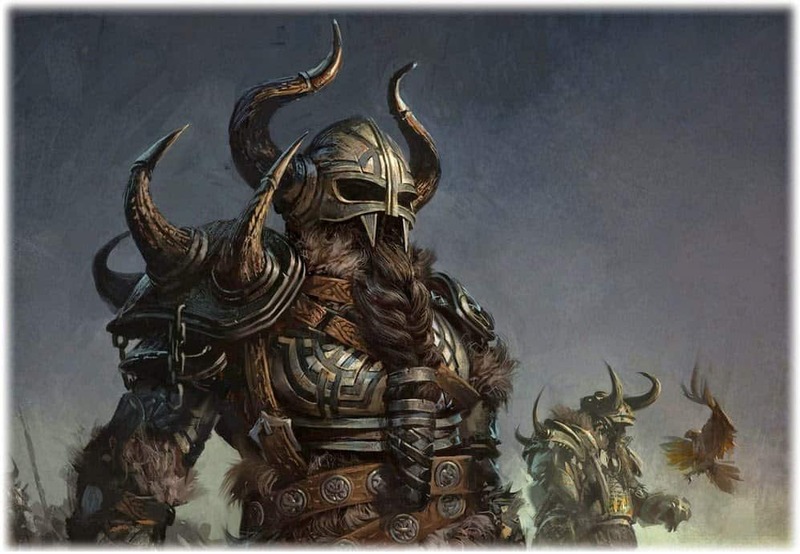 Vikings preferred to dye their hair blond. Men with darker hair would use a strong form of soap with high levels of lye in it in order to bleach their hair a lighter color. Some would even bleach their beards as well.